When it comes to replacing your roof you want the best quality at the most affordable price. 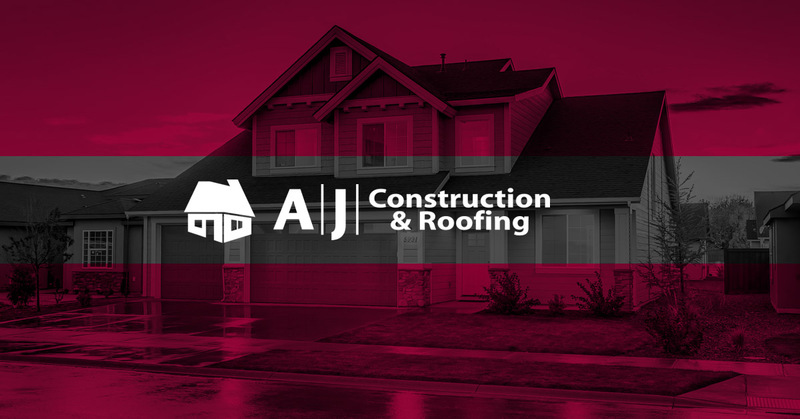 At AJ construction we understand the importance of providing the best and quickest work possible. From the initial assessment to the final cleanup, we do everything we can to ensure your satisfaction!